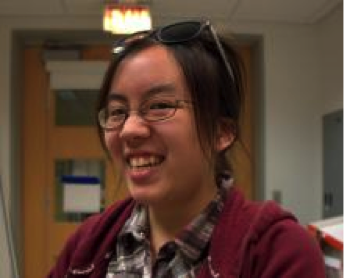 Kaitlyn is a fourth-year physics major at the University of Chicago. She currently works in the Schuster Lab on low-temperature superconducting circuits and is also the president of the UChicago Society of Women in Physics. In her spare time she enjoys video games, blogging, fashion, and cosplay.